But first, we must understand the difference between a career, a job, and an occupation. Let’s begin by elaborating on what is considered an occupation. An occupation is a group of similar jobs that require some type of training and the continuous development of your skills and knowledge in order to remain current in the field. 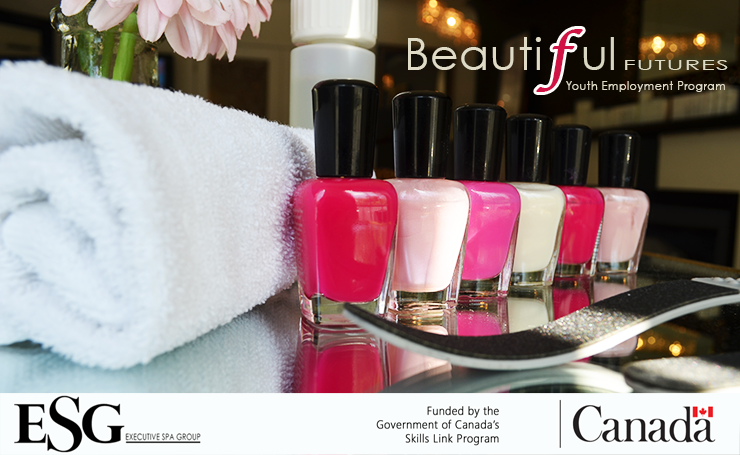 An occupation is a specific category of work; examples of occupations in the beauty industry include Estheticians, Stylists, Nail Technicians, Makeup Artists, Massage Therapists, and Laser Technicians. People can have different kinds of jobs within the respective occupations; for example, Stylists can choose to specialize in specific skills within their position, such as cutting vs. colouring. A job is a particular position you hold doing specific duties. 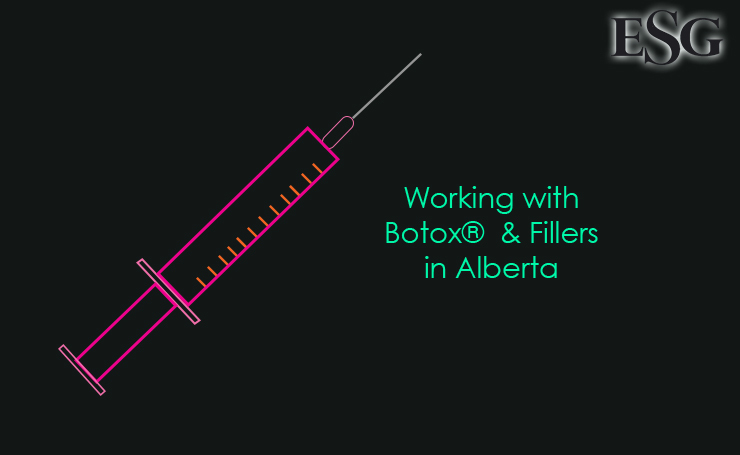 In the beauty industry, if the occupation is Laser Tech, an example of a job is all the duties you would provide at any particular spa, for example, providing IPL/Laser treatments, product sales, customer service, sanitation duties, and any other duties you may agree to when you accept any given job. A career is the sum of all work activities. You can think of it like a portfolio of all the efforts you make that are related to field you work in, in our case, the beauty industry. In addition to the work activities you achieve, also included are any activities that you do at home, at school, in your community, etc. A career is considered a collection of efforts made towards a category of activities that are similar or related to one another with the purpose of earning a living. The beauty industry offers many channels to specialize in. Careers in the beauty industry are fun, exciting, and full of promise, however, like in every other industry, it is up to the individual to develop their career. A platform artist is a service provider who wears several different hats. They are performing service providers that are part educator, part entertainer, and part salesperson. They are reputable, well-known ‘gurus’ who perform on stage at beauty shows, industry events and advanced education seminars in major cities throughout the country (and sometimes throughout the world) to train, educate and entertain other service providers, beauty industry students as well as their peers. This direction of career laddering is excellent for service providers who are outgoing, enjoy living life by the moment, are looking for a higher level of responsibility without having to be tied down. A platform artist must gain and retain their audience’s attention and get them involved and thrilled about the latest styles, as they are the trendsetters who develop different methods of doing services, and often come up with new trends. Some performances are designed to promote certain product or techniques, while others are meant to motivate interested parties. Platform artists need several years of proven success as a service provider, utmost confidence, an animated personality, strong sales skills, perfected technical ability, and the desire to educate as they stimulate their audience through their public speaking. 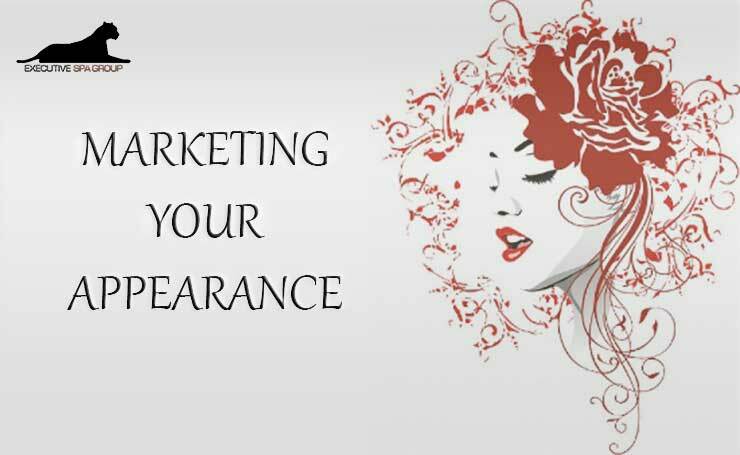 They are representatives of large corporations who market their products by demonstrating them on stage at beauty shows, industry events and advanced education seminars. Beauty shows are full of excitement and can be thought of as large fairs such as Klondike Days, specifically for the beauty industry! 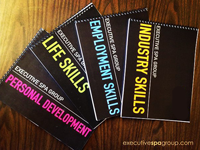 Instructors teach students the practices of particular occupations in the beauty industry. This type of career laddering is great for service providers who like teaching people how to meet and exceed educational and professional standards while providing an exceptional educational environment. If you are an individual that has over time developed superior technical skills who likes mentoring and having a significant impact on people’s development and educational process, instructing might be your next career move. 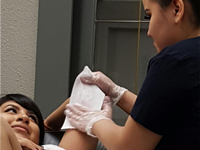 A beauty industry instructor teaches the theory and practice of a particular occupation to those who wish to become certified service providers. Instructors may work for a variety of cosmetology institutions, salons and spas or even advise state board of industry committees in regulated jurisdictions. Instructors must have extensive, first-hand knowledge and experience in all practices required to successfully provide services. They must be able to design a well-understood curriculum and teach theory in addition to successfully demonstrate techniques on live models and volunteers. Instructors have excellent organization and communication skills and are able to assess students’ progress and take the necessary steps to ensure their complete and effective education. Their main responsibilities in addition to designing and delivering a curriculum, they supervise and evaluate student classroom, practical, and clinic floor work while maintaining accurate records of student attendance, class participation, and testing. They are also responsible for arranging guest speakers (such as Platform Artists) when appropriate, as well as job shadows for their students. Instructors are responsible for classroom management; ensuring students compliance with school rules and regulations by enacting disciplinary actions in accordance with the schools outlined disciplinary procedures when necessary. Spa/Salon managers are responsible for the day-to-day operations of the establishment they manage, including finances, employees and services. This type of career laddering is perfect for people who have developed leadership skills throughout their career and like to coach and motivate people and help people set and attain career goals. Management is a great next step for service providers that like leading through inspiration, praise, and support and can gain the trust of the pack they are leading. They identify, plan, communicate and delegate appropriate responsibilities and practices to the team to ensure efficient flow of operations. Management is an excellent way to exercise leadership skills without having to invest large amounts of money, time, and effort into one’s own small business. 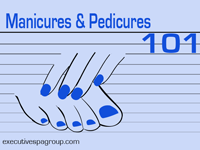 Salons and spas differ greatly in size, from small privately owned boutiques to large health spas located in resorts and hotels around the world. In smaller spas (0-49 employees), managers often perform business tasks, as well as providing customer service while providing services to clients. In larger spas, a manager’s duties are usually concentrated on the business itself doing behind the scenes work that ensures business activities flow smoothly as clients come in for services throughout the day. General Managers of larger salons and spas have a team of supervisors/ assistants that deal with employees and customers that report to them. Managers drive the implementation of salon/spa activities by developing action plans and directly motivating and instructing the team to implement them to meet operational and organizational objectives. 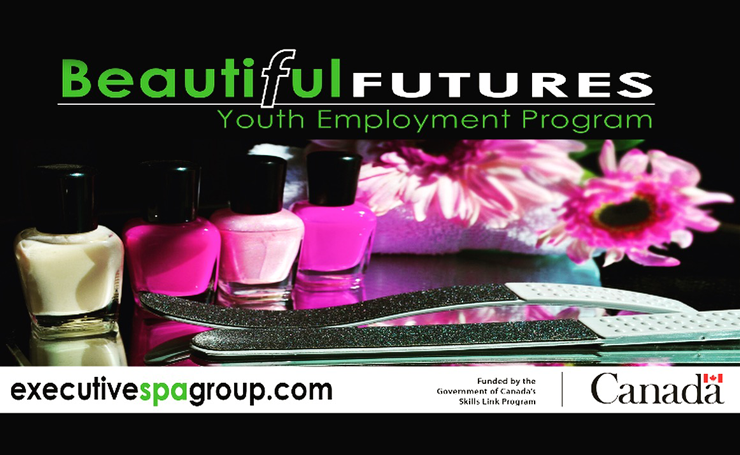 Duties of a salon/spa manager will vary according to the services provided by the particular establishment. Many of the job duties however are business-related including recordkeeping, tracking of all important information such as sales and inventory, monthly reporting, quarterly business review, cash management, conducting promotional campaigns meant to increase the volume of clientele, managing conflict resolution within the team and client complaints, employee work scheduling, employee training schedules, hiring and supervising employees, payroll management, and managing relationships with stakeholders. Financial responsibilities include conducting analyses of reports that identify and address trends and issues in the performance of the establishment. Working for yourself is the optimal promotion. It has great rewards but also comes with huge challenges. Small business owners invest and possibly risk their own money in pursuit of bringing their ideas to life. Initially, small business owners wear many different hats when managing the growth of their business but soon need to identify a team of trusted advisors whom they delegate certain tasks to. Opening a salon or spa is a way to move up the career ladder for service providers who are creative, flexible, and crave a high degree of independence and mental freedom. However, becoming a small business owner has exclusive challenges and rewards that aren’t right for everyone. You MUST be driven, disciplined, patient and ever persistent in your self-employment journey. Service providers who become small business owners must be able to identify a product or service that people need- in the beauty industry, our services and products are not primary and absolutely necessary. In fact, they are secondary necessities people buy for purposes of fulfilling the ego and self-esteem, which means business owners must be creative and exercise their business acumen when selecting and marketing their chosen services and products. You have to develop marketing skills and be able to find your own work, because it won’t fall into your lap until after you’re well established. PERSEVERANCE IS KEY. It is vital that business owners understand how to budget, keep records and handle small business taxes, as well as become familiar with employment laws if they want to hire staff. They need to evaluate strategic information and a fine focus on how to build the spa/salon’s revenue stream. Owners of small businesses often participate heavily in the day-to-day operations of their companies, leaving them less time to provide actual services to clients. Though small business owners have the utmost level of authority within their businesses, they have to work very long hours and understand that ultimately their customers are their bosses. Small businesses can grow significantly in size over time. Every small business has the potential to become a large corporation with the right planning and support. 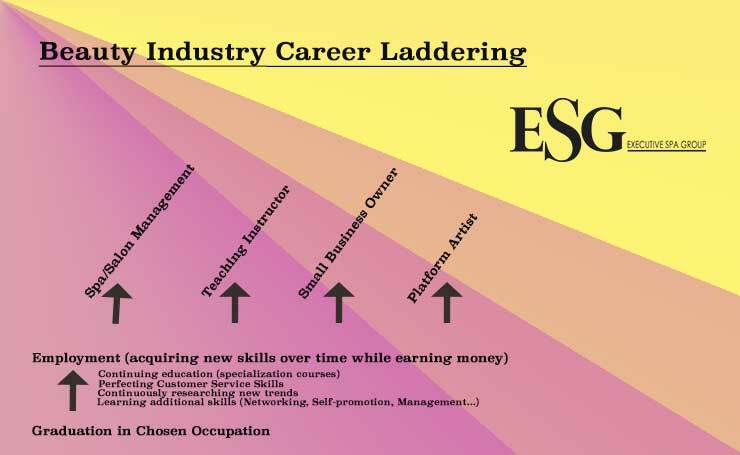 To learn more about career laddering in the beauty industry, contact Executive Spa Group, and remember, BIG THINGS HAVE SMALL BEGINNINGS!